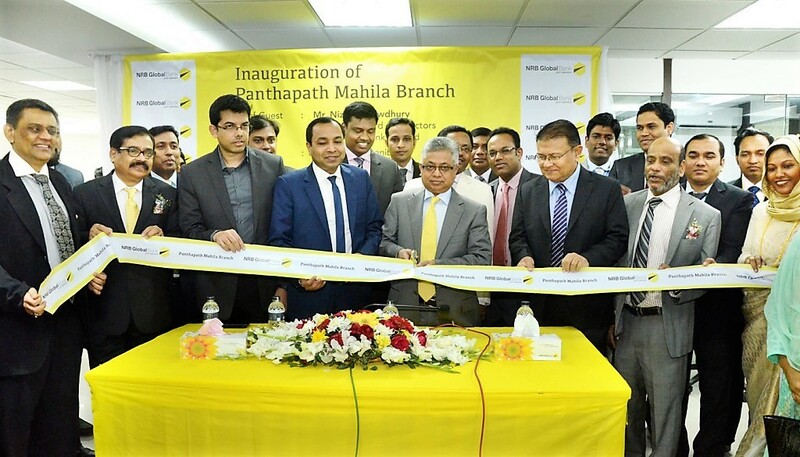 NRB Global Bank Limited formally opens its Mahila Branch at Panthapath, Dhakaon February 15, 2016. 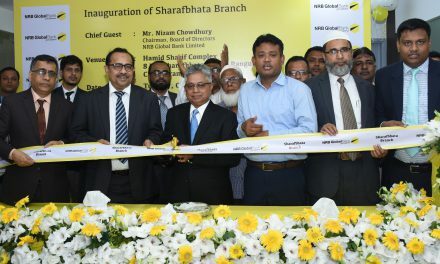 Nizam Chowdhury, Chairman of the bank has inaugurated the operations of the branch as chief guest. Among others Directors Dr. Mohammed Faruque, Rashed Uddin Mahmud, Managing Director Proshanta Kumar Halder, Additional Managing Director Md. 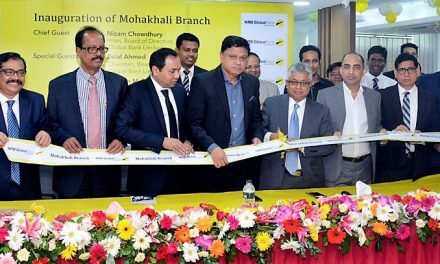 Golam Sarwar, Deputy Managing Directors R Q M Forkan & Kazi Mashiur Rahman Jayhad, Divisional Head from Head Office, Branch Manager, honorable & distinguish clients were also present on the occasion. All guests have hoped that through the latest technological support, the bank will provide quality service to the customers & will expand its network in home & abroad to provide “Great Experience” to its entire stakeholder.